Or… Random ramblings on another quote. This quote caught my attention. 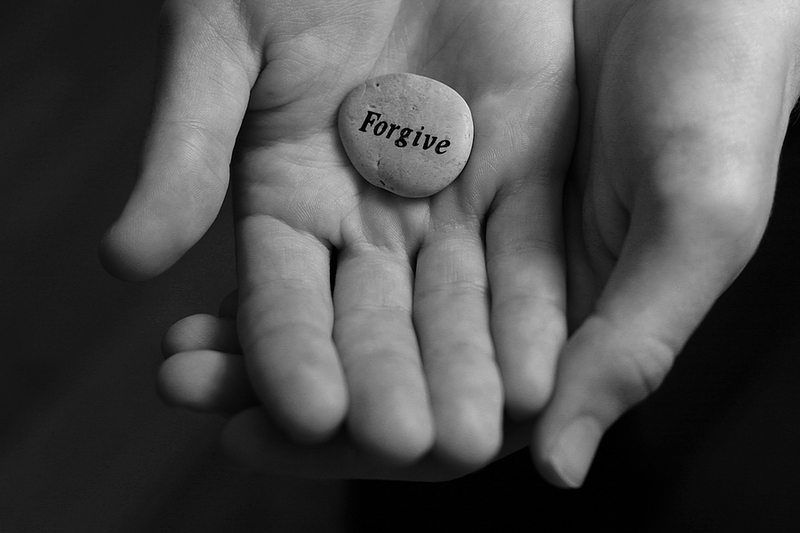 Not so much the part about forgiving our enemies, because even though I fully believe resentment and anger can slowly kill our soul, I don’t know if it is always a good idea to encourage people to forgive those who may have egregiously hurt them. I think it is more important to process and figure out how to not let someone else’s actions eat us up inside and how to not get lost in anger toward someone. What is important is not letting rage, anger or resentment consume you so you become that unhappy, angry person. The part of the quote that did catch my attention is the part of forgiving our friends. This is the area I see people struggling with a lot. Friends sometimes disappoint us. I see so many people cut friends out of their lives over something that in the big picture is probably not that important. I don’t believe that people should keep others who are constantly disrespecting or not valuing them in their lives but our friends our only human. Our friends have bad days and make stupid decisions and may say hurtful things. For many, it seems easier sometimes to just let go of a friendship then trying to reconcile and work it out. The reconciling part is always a little uncomfortable. I wonder if many people’s aversion to uncomfortable feelings allows them to throw away a friendship rather than feel the yucky feelings of figuring it out. I’m as guilty as the next person. I look back at my life and there is a friendship or two that I wish I had taken the time to reconcile and nurture. My life would be richer with those people in it. Friends (and people in general) aren’t disposable. Some might argue that so much in life and our families are difficult and that friendships should be easy. I think any relationship – friends or others – take time and work and ultimately are worth it. I am eternally grateful that my best friend has seen clear to forgive me over the years. I would be a much poorer person if she wasn’t in my life (as, I believe, I add something to her life.) Next time a friend disappoints or irritates you, take a moment and ask yourself if this is a relationship worth saving. Ask yourself if you are throwing something away too quickly. Ask yourself if you get over the awkwardness or disappointment if you will miss this person in your life. You are worth having substantial relationships. (I’m adding that statement because life gets in the way and people seem to forget they can have multiple people in their lives.) Give forgiving your friends a try.